With The Construction Group's affordable and professional kitchen remodeling services, it's never been easier to get the kitchen you've been dreaming of. Whether it's as simple as adding in a few cabinets, or doing a complete overhaul of the whole space, you can trust The Construction Group to get the job done. Why Choose The Construction Group For Your Kitchen Remodel? 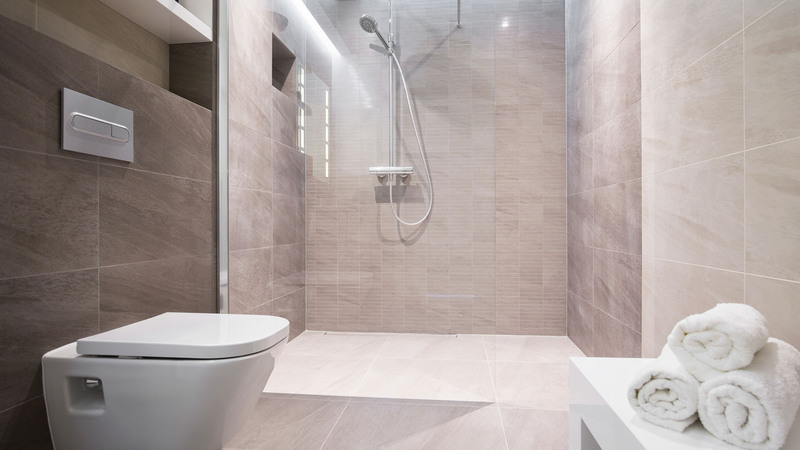 The Construction Group understands it can be stressful to do renovation work, which is why we work hard to complete the project within the prescribed timeframe, and to leave your home neat and tidy, without a footprint or speck of dust to be found. You'll be able to use your new kitchen in no time, thanks to our dedicated employees! Say goodbye to dealing with multiple contracting companies when you work with The Construction Group! We have all the bases covered from A to Z, so you don’t have to waste time trying to stay on top of a handful of companies. We emphasize client communication at all times, so you'll never have to chase us down to get an update on what's going on with your remodeling project. By dealing with a single company, you can also eliminate service feeds and hidden charges. Our commitment to transparency means that our Toronto clients will know exactly how much the project will cost you from the start. For your kitchen remodeling needs in Toronto, go with a company that has the skills, experience and satisfied customers to deliver results time and time again that exceed client expectations. Contact The Construction Group today for a quote on your remodeling project. We look forward to working with you, and to making your kitchen dreams come true.